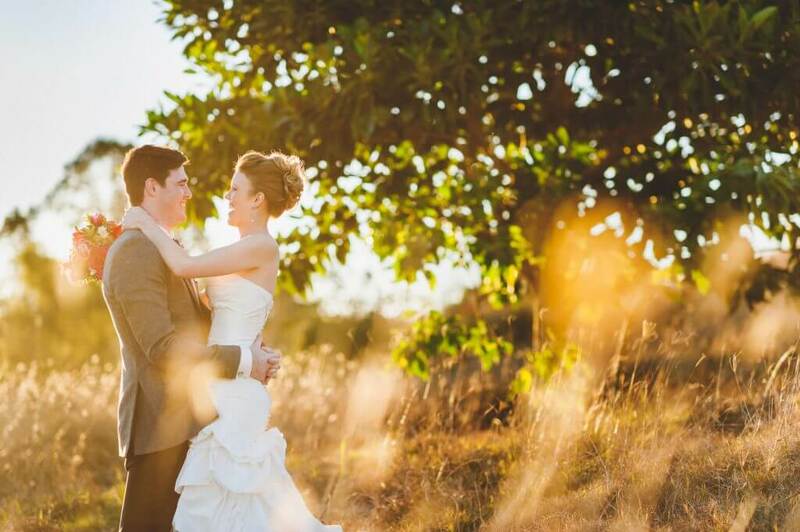 The perfect opportunity to explore our stunning venue for your upcoming wedding. 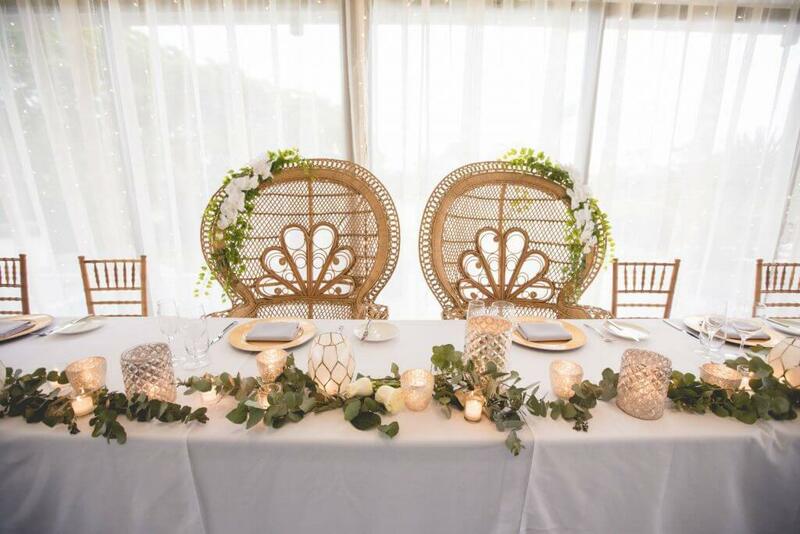 Our Terrace Room, Fairways Room and Garden Ceremony area are beautifully setup and styled to allow you to imagine what your special day could be like. 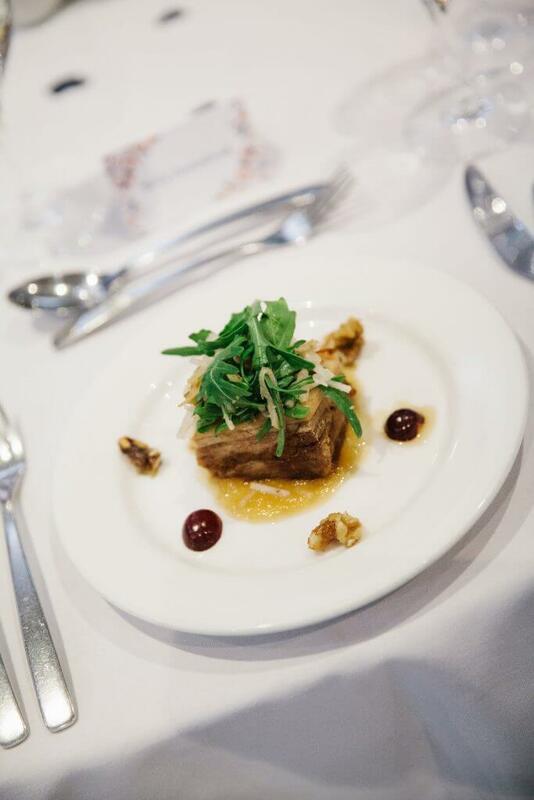 While you’re here, enjoy a taste of our wines and menu, take a guided tour of our on-course photo locations, have chat with our wedding coordinator and meet our highly recommended suppliers. Please register your attendance below, RSVPs are essential. *Full terms & conditions apply. Available to all new weddings. All packages include golf carts for use during your photography session on the golf course. 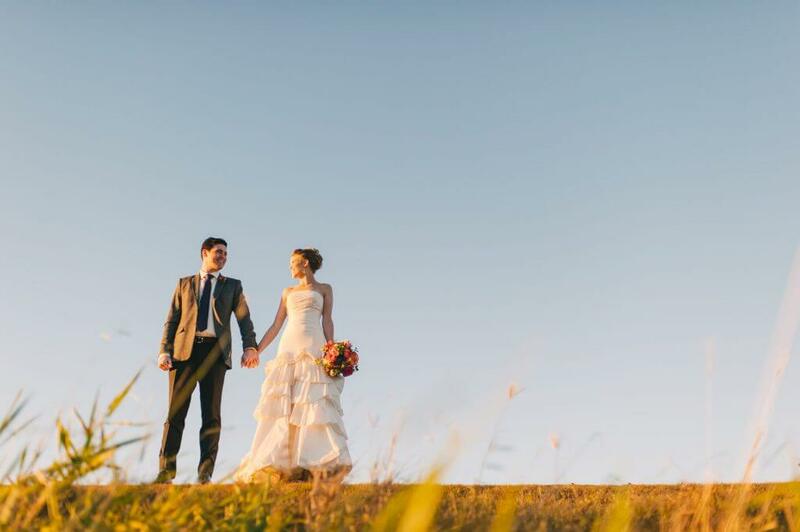 Our Wedding Coordinator is dedicated to help you achieve the day of your dreams. 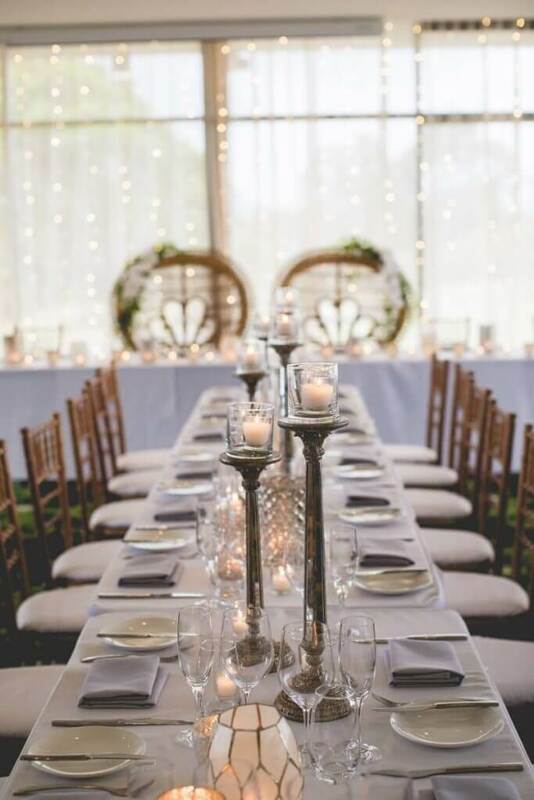 Everything from reception room decorations, menu selections, beverage choices, flower arrangements and entertainment will be explored to ensure that what you imagine is delivered to perfection. You will be free to mingle with guests and enjoy the evening comfortable in the knowledge that the finer details have been taken care of. 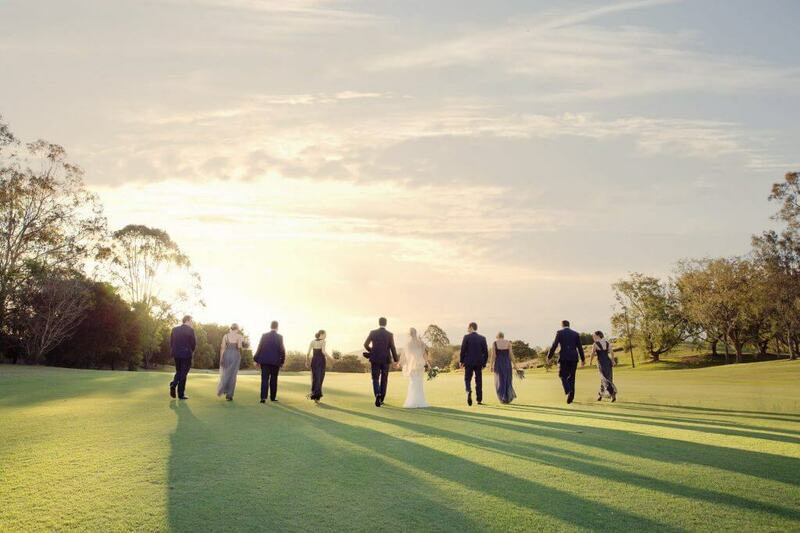 Create your dream and celebrate with family and friends all in one location at Indooroopilly Golf Club. 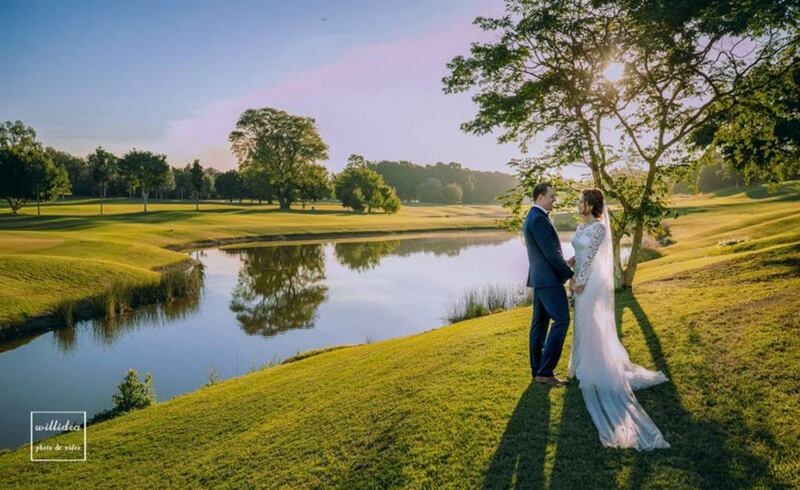 Say your I do’s in our beautiful garden, host your wedding reception in our newly refurbished clubhouse and capture beautiful wedding photo memories on our stunning course. 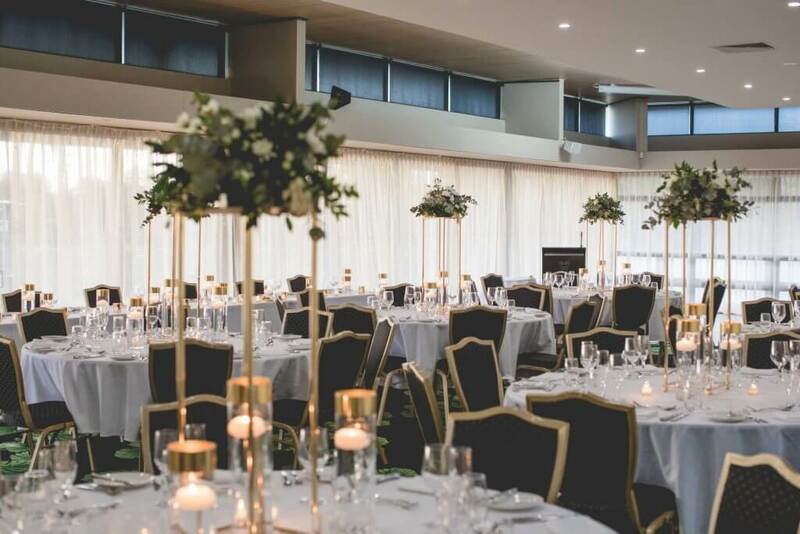 The largest of our reception venues, the Terrace Room features a large inbuilt dance floor, private bar and floor to ceiling glass windows. 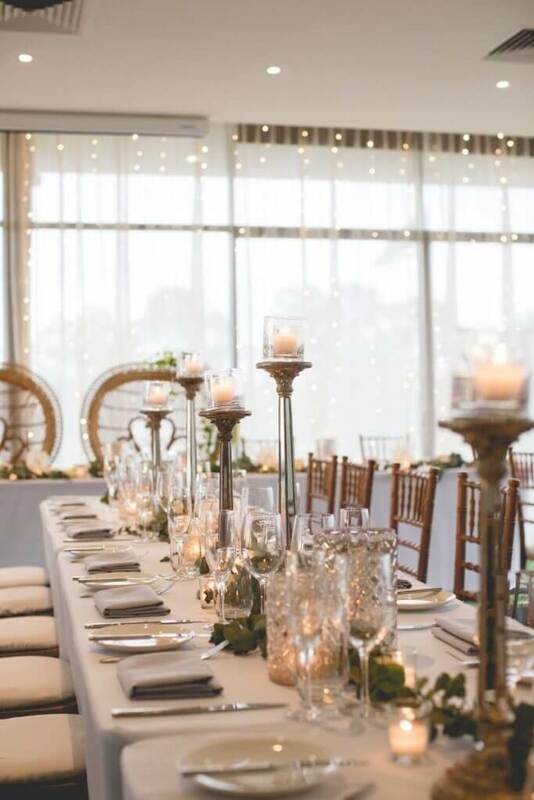 From the opulent covered terrace your guests can take in the stunning views and twinkling city lights. 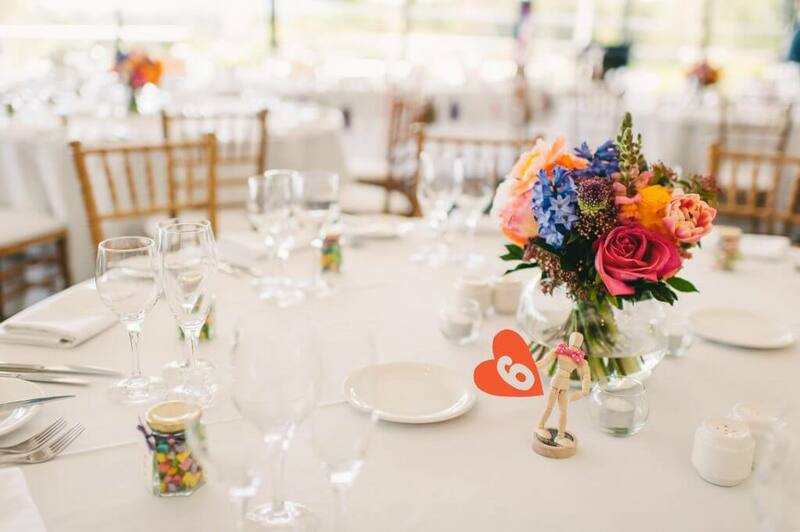 Enjoying a prestigious and secluded setting, our clubhouse and lush grounds are the perfect location to celebrate with family and friends. The moment you drive through the grand entrance gates, you enter an oasis where your wedding day dream becomes a reality. 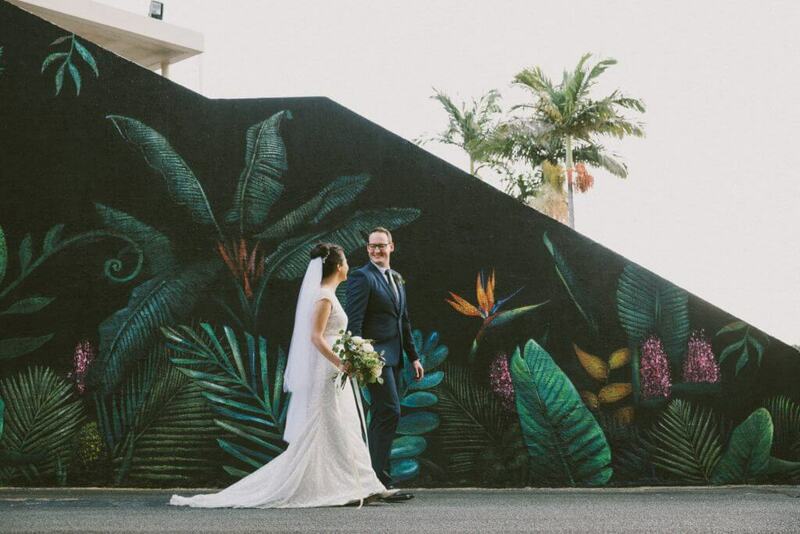 Our team understands that your wedding day is one of the most important days of your life and wish to help you capture and create the most beautiful memories on your special day. 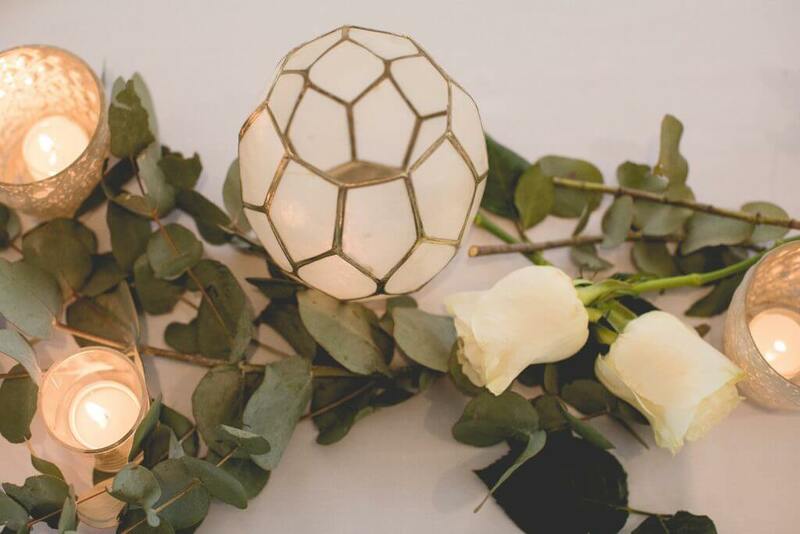 Our Wedding Coordinator is dedicated to working with you to achieve the day of your dreams. 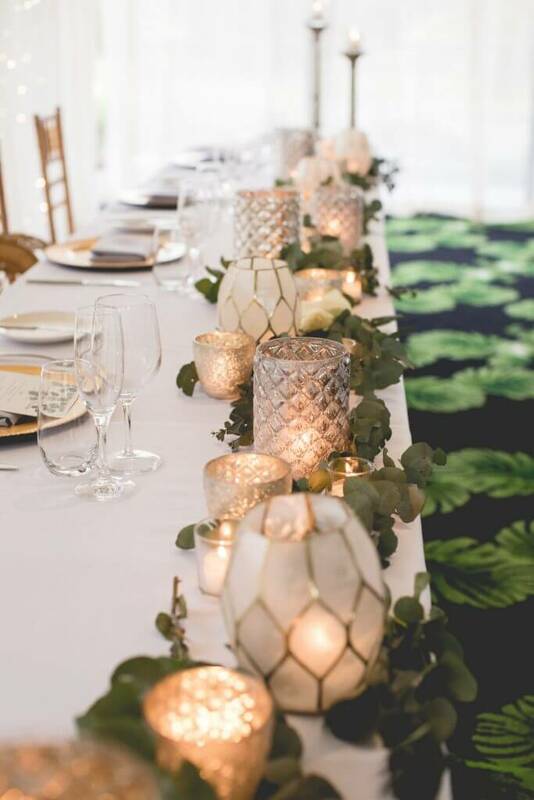 Everything from reception room decorations, menu selections, beverage choices, flower arrangements and entertainment will be explored to ensure that what you imagine is delivered to perfection. 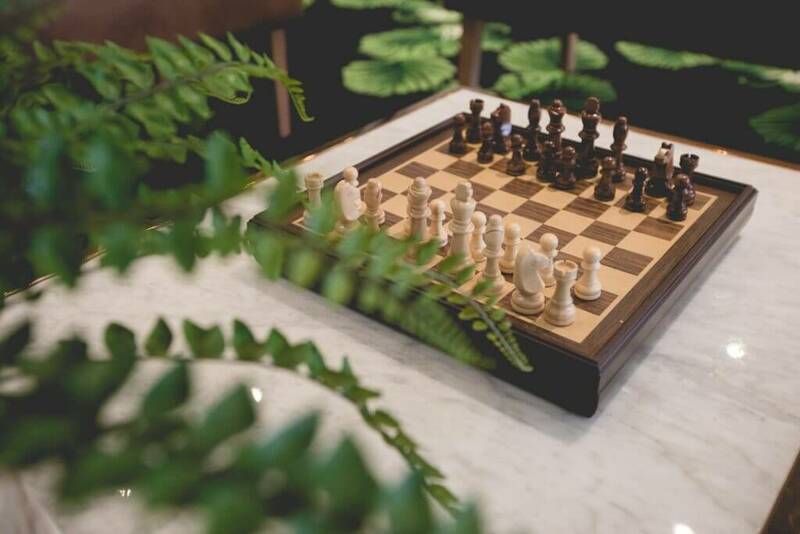 You will be free to mingle with guests and enjoy the evening comfortable in the knowledge that the finer details have all been taken care of. 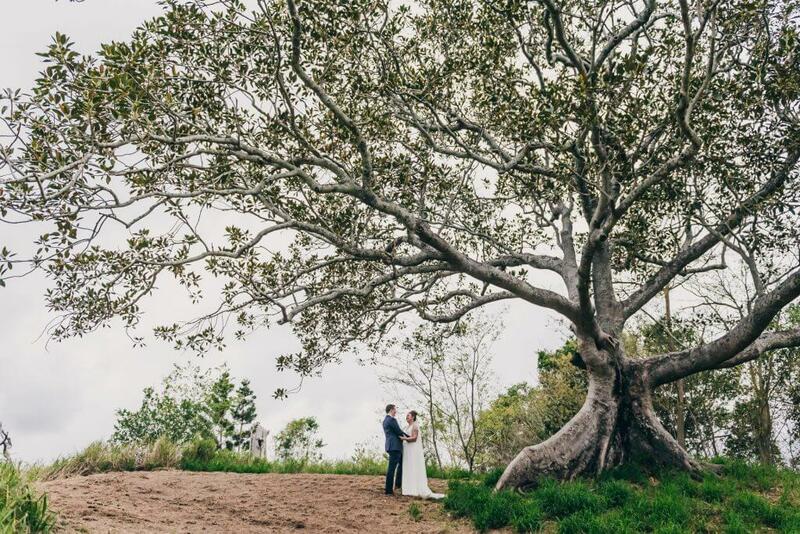 As husband and wife, stroll through Indooroopilly Golf Club’s manicured course and take advantage of our many photo backdrops and locations including the stunning Moreton Bay fig tree, rustic tree lined pathways and vast fairways. We welcome you to view our spectacular reception rooms and gardens to discuss the plans for your day. 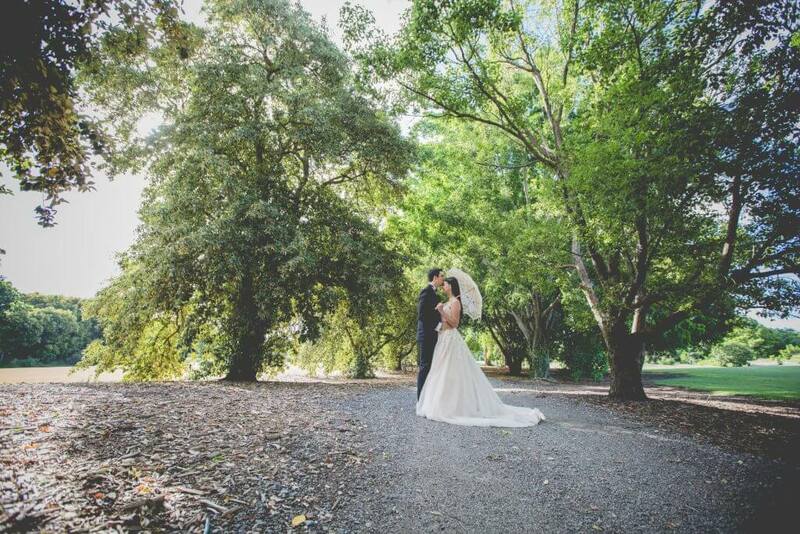 Say your I do’s in our beautiful garden, just steps from your reception room. 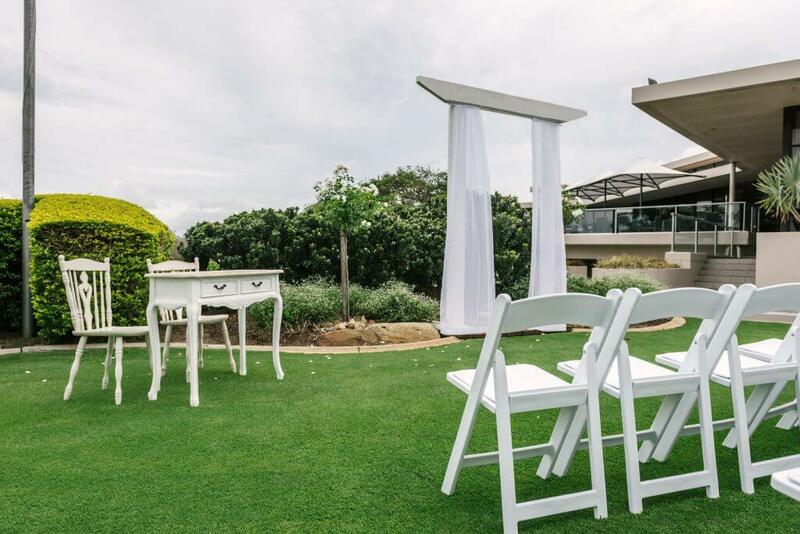 A grand red-carpet entrance will lead you down the aisle with your family and friends present, to celebrate your wedding ceremony on the private and intimate ceremony lawn. 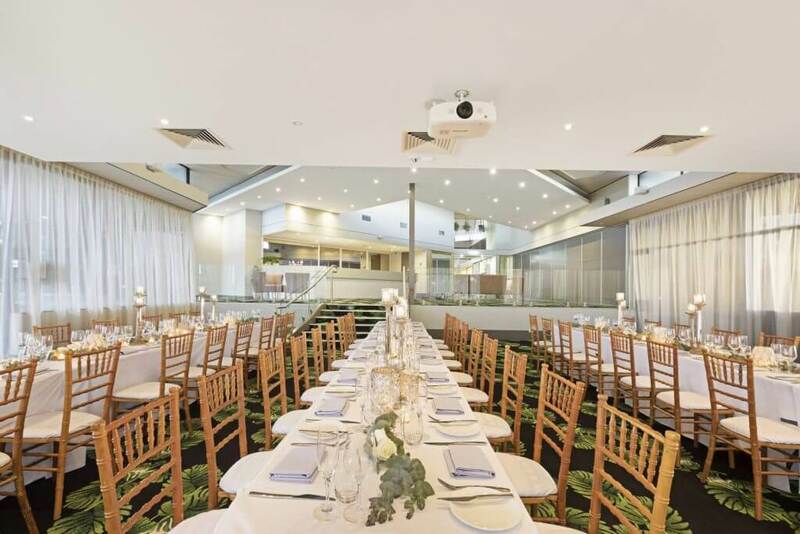 In the case of inclement weather, Indooroopilly Golf Club has multiple indoor spaces ready to host your ceremony. Our stunning Poinciana tree provides shade for your guests and serves as a picturesque backdrop for family photos. 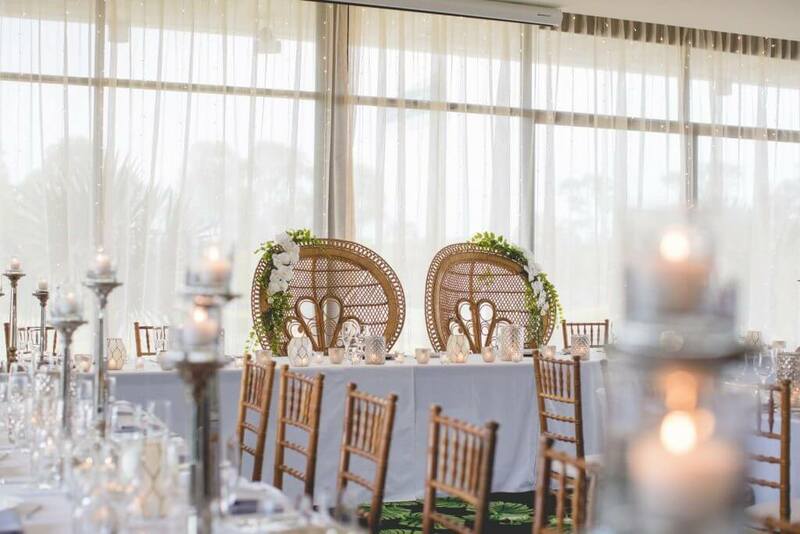 Indooroopilly Golf Club’s garden wedding location can also cater for brides and grooms wishing to use the beautiful gardens for their wedding ceremony only. 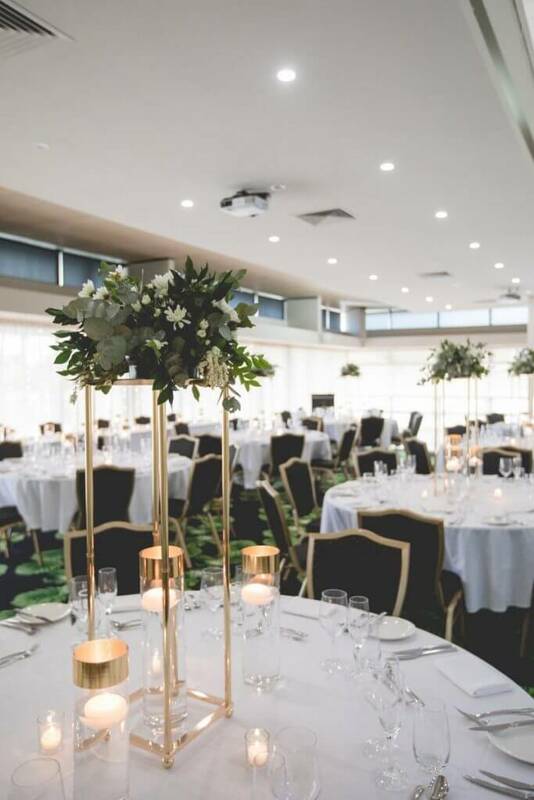 Indooroopilly Golf Club offers 4 different function spaces capable of hosting events from 5 to 550 guests with great breakout spaces including our cosy foyer, spacious terraces and outdoor lawn area. 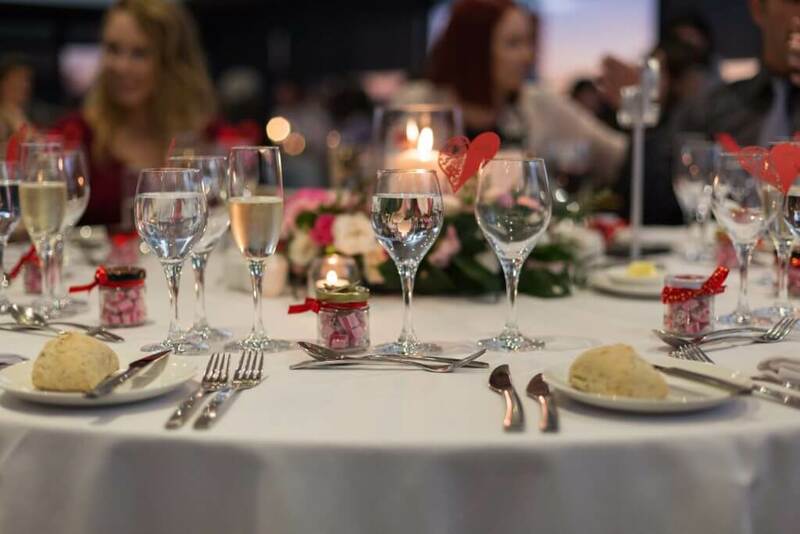 Whether you’re interested in hosting a school formal, conference, Christmas party, celebration, gala dinner or cocktail party, Indooroopilly Golf Club has over 30 years of trusted experience so, please let us work with you in creating your next event. 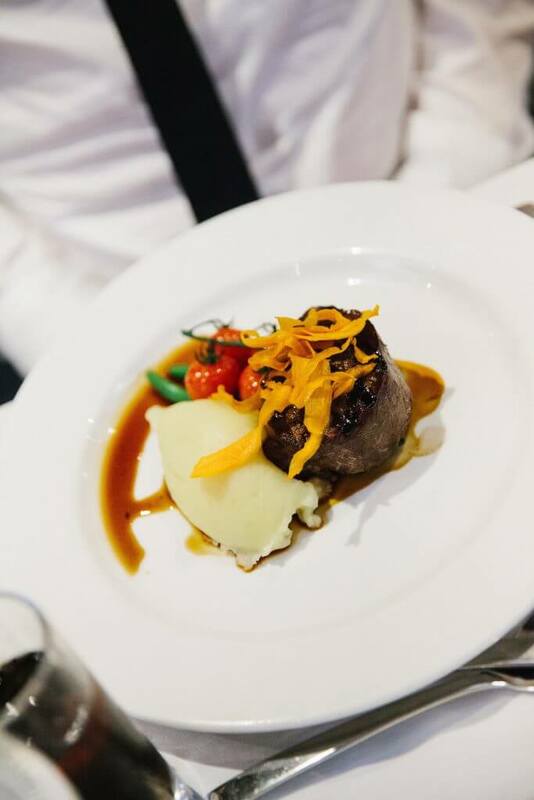 We understand that when hosting your special celebration nothing is more important than service, surrounds and sumptuous menus. 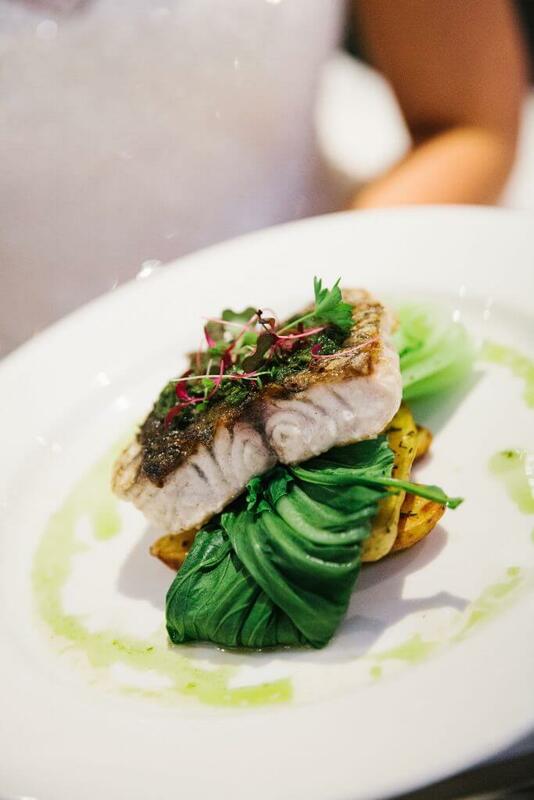 At Indooroopilly Golf Club we combine these three elements to deliver celebrations that you and your guests will remember forever. 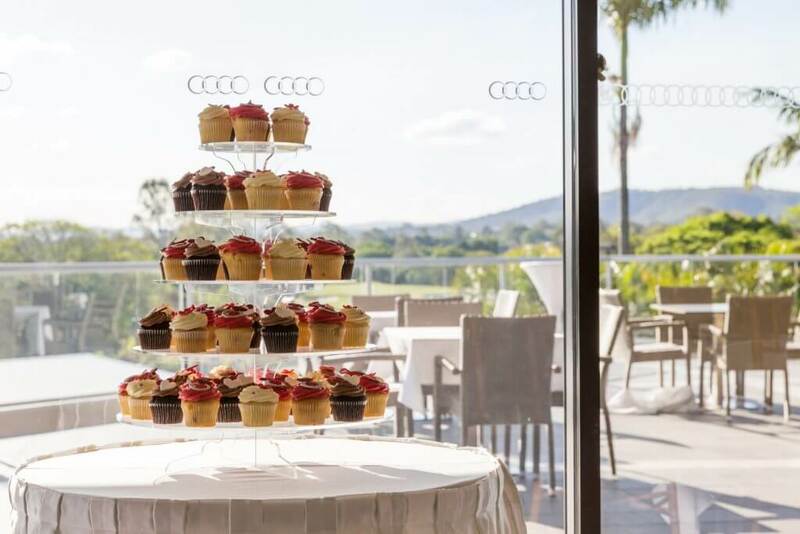 With expansive views from every room, Indooroopilly Golf Club is the perfect place for any occasion. Our wedding day was truly the most magical day of our lives. We did not stop smiling the entire evening and neither did our guests! There were so many perfect moments that evening, but the highlight for the entire bridal party was surprisingly having our photos out on the course! We had a laugh a minute driving each other around in the carts. Everyone loved snacking on the divine picnic and finally being able to relax with a drink in hand. The night flew by so quickly but I know we will still be talking about how wonderful it was for years to come! 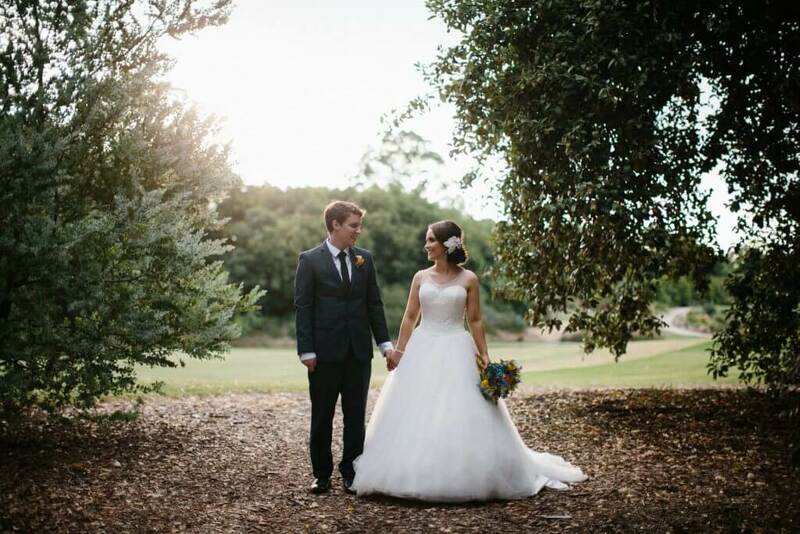 I thoroughly appreciated working with the event coordinator at Indooroopilly Golf Club to organise my wedding day. The ceremony was lovely, the on-the-golf-course photography in golf carts was fun, and the reception food and service was great. I cannot speak highly enough of all of the team at Indooroopilly Golf Club. My husband and I, our bridal party and all of our guests had the best day. 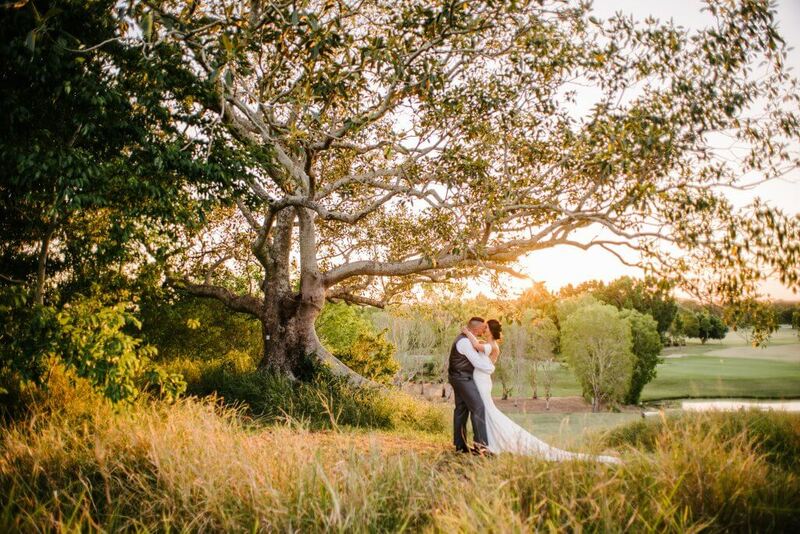 The golf course offered many amazing locations for photos and all of my guests have commented on how relaxed, beautiful and well run our wedding was. 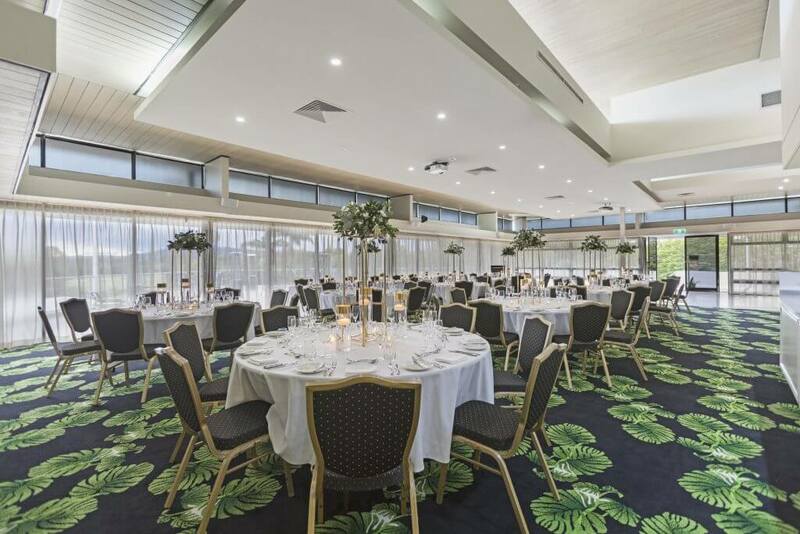 I would not hesitate to recommend Indooroopilly Golf Club to anyone thinking of holding an event big or small. The coordinators at IGC are fantastic and so helpful. Any questions I had were answered straight away, and they were able to put me at ease. The night was run smoothly thanks to our room supervisor. I still have guests raving about the quality of the food. There aren’t enough stars, they are worth more than 5 stars. Words cannot express how much we appreciate everything they did for us in the lead up to the wedding and on the day. The day was magical and without their help it wouldn’t have been so damn awesome! I cannot give the golf club the praise they deserve in 50 words. 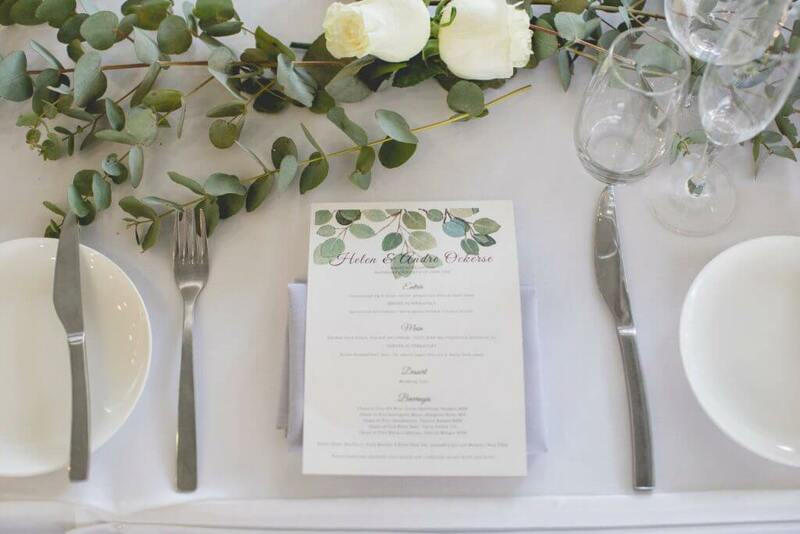 From the staff to the food to the decor, everything was absolutely perfect. I would very highly recommend them for a beautiful and stress free day! 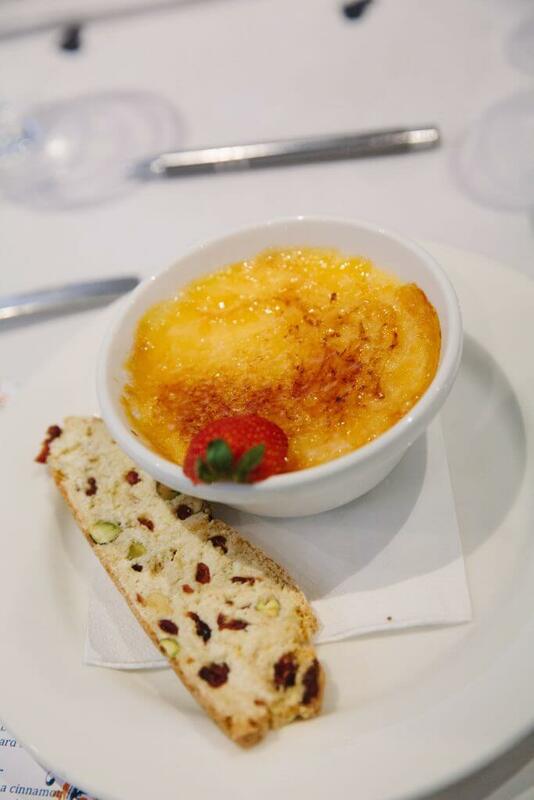 Brilliant, food and service were fantastic and coordinators did a great job. Indooroopilly Golf Club was established in 1926 at St Lucia and later moved to its current location in the secluded Long Pocket area home to 321 acres of pristine golf course. 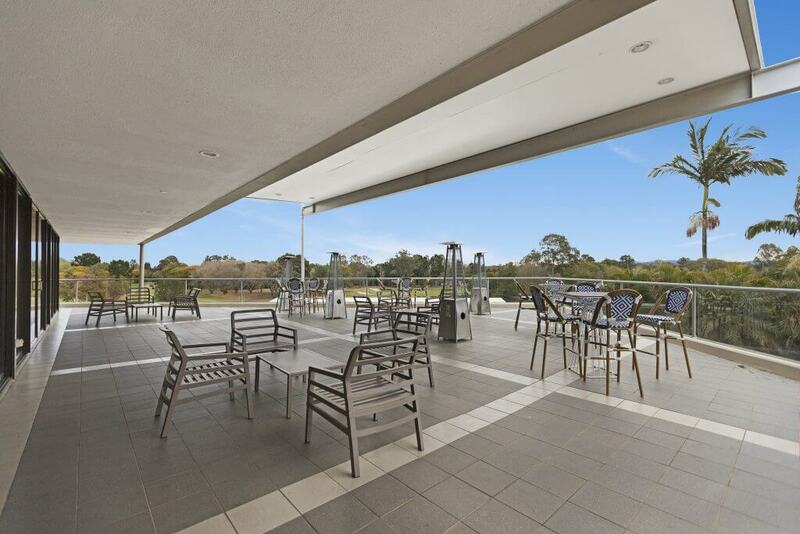 The current Clubhouse was built in 1985 and offers idyllic views of the 36 hole golf course and Brisbane city skyline. 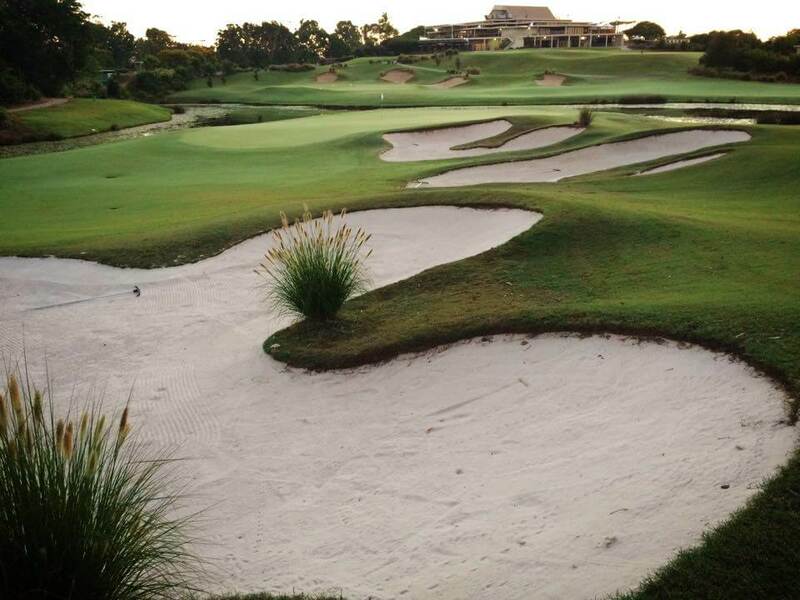 Indooroopilly Golf Club is conveniently located just 7kms or 10 minutes from the Brisbane CBD.